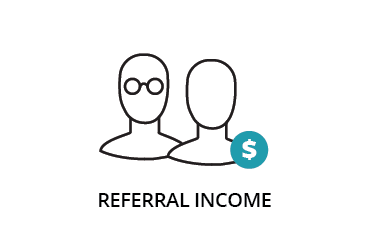 Accelerate your business growth by uncovering how to find and retain repeat buyers and brand referrers. You can’t expect to grow your business if you don’t know the value of your customers. 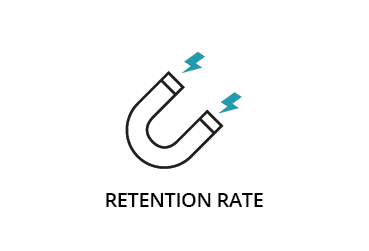 The very success of your business hinges on your projected revenue, so customer lifetime value (CLV) is the most important number any business can keep tabs on. In the grand scheme of things, one purchase does not quantify the total value of a customer for a business. It’s not that simple. For instance, sales totals tell you nothing of churn and attrition or what referrals are bringing in. 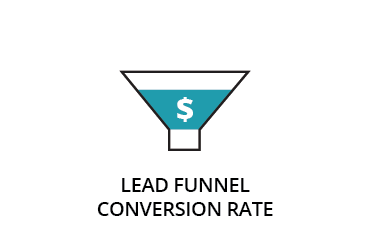 The key to CLV is the measure of the amount of profit you can expect to generate from any given customer over the duration of their relationship with your business. Once you know what an average customer is worth to your business, everything comes into focus. You’ll open your business to new opportunities and welcome challenges — all because you'll have the foresight to determine your budget and the cost required to generate and retain a customer. 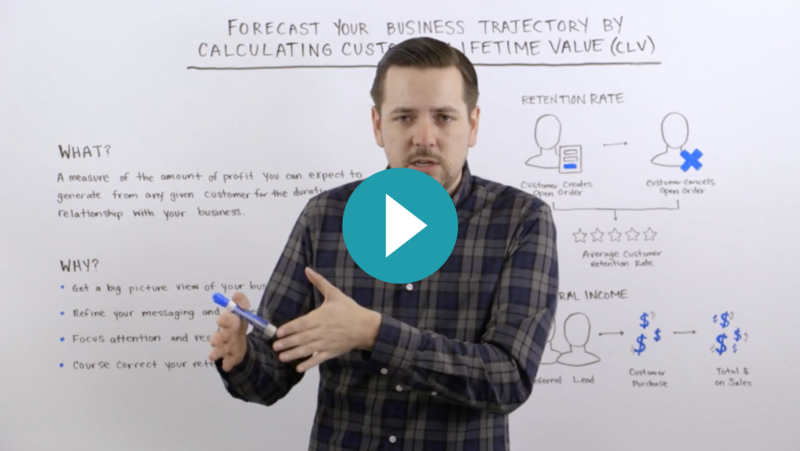 Not only is CLV calculation historic, it’s predictive; it allows you to gauge what a customer is worth to your business now as well as their value going forward. From there you can project your profit margin and whether you’ll hit your goals. Once you’ve measured your business’s CLV, it’s easy to discover holes. Maybe your client experience needs some maintenance or your messaging is off target. From there you’re able to allocate resources for marketing, retention or other areas for the best possible return. 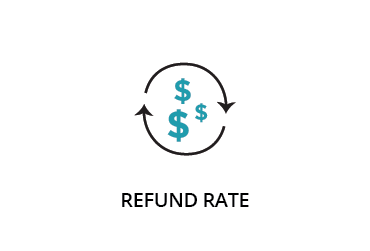 Where Does ONTRAPORT Fit in With Customer Lifetime Value? There is no one-size-fits-all formula for every business to measure CLV, as the sum depends on your business model, product line and various other factors. 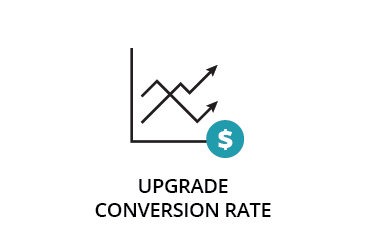 However, no matter what you do or what you sell, ONTRAPORT can track and measure all the necessary components of your custom CLV formula to get you to the magic number. How? The ONTRAPORT Dashboard. 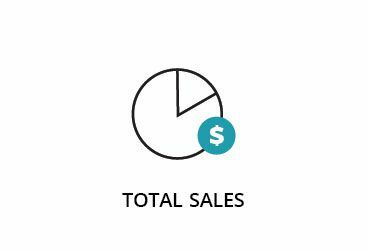 This powerful tabulating feature gives entrepreneurs the tools they need to determine the true value of a customer to their business in just a few clicks. The fact that ONTRAPORT does everything just makes things very easy. There's no other software to my knowledge that will allow you to see what you have access to see with ONTRAPORT. The ability to know exactly what people are doing in your business and put them in different sequences based on that — that's gold. Manage contacts with ease and maintain tailored customer interactions using ONTRAPORT’s centralized CRM platform.